Our bespoke cold pressed juices bring back into your life the goodness of nature and gifts of responsiveness of true nurture!  Our raw juice effectively removes the inner, synthetic cocktail of toxins accumulated over your lifetime: the toxic chemicals, drugs, un-eliminated metabolic wastes, excessive cholesterol and triglycerides in the blood, arterial plaque, intestinal parasites, heavy metals, etc. we have handcrafted an experiential, bespoke detox juicing plan with all fortified minerals, vitamins and life-giving enzymes you need, to ensure that you have a lively and active day while detoxing yourself!